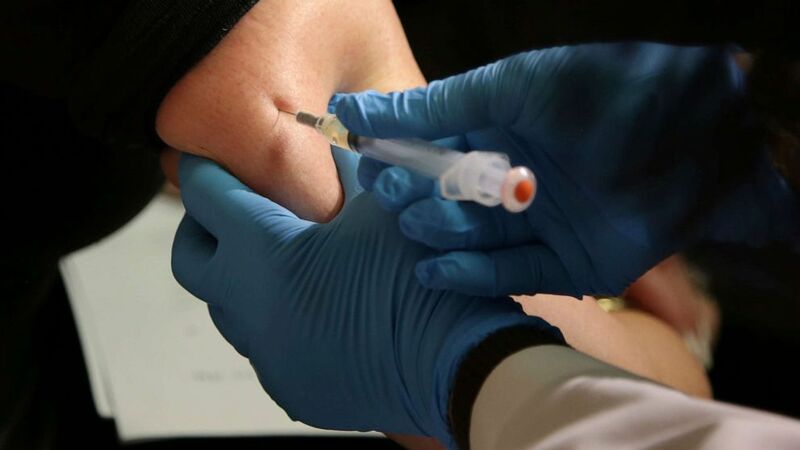 Health officials are reporting that the number of confirmed cases of measles in the United States this year jumped by nearly 20 percent in the week ended April 11, in the country’s second-worst outbreak in nearly two decades. As of April 11, the U.S. Centers for Disease Control and Prevention (CDC) recorded 555 cases of the disease since the beginning of the year, up from 465 cases confirmed by April 4. The cases were found in 20 states spanning the country. The measles virus is highly contagious and can lead to complications and death, particularly in children. The CDC report did not say whether there have been any fatalities.